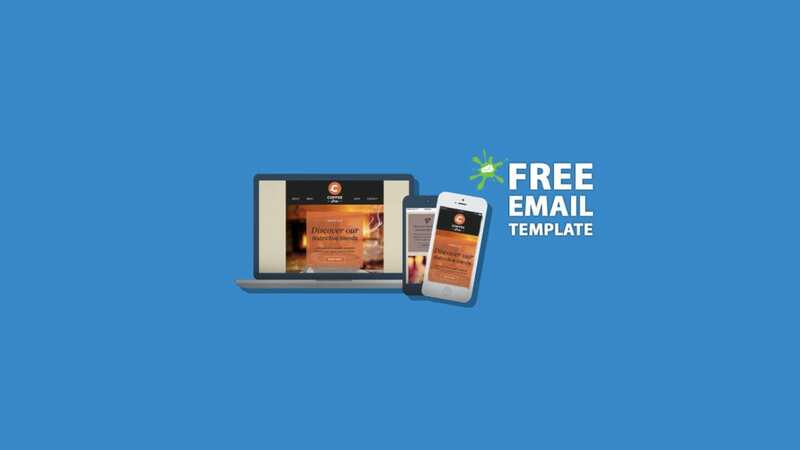 Make sure you’re ready to take on the ever-changing landscape of email with our beautiful fluid hybrid template that will look great in the most popular devices and email clients. Mobile marketing is evolving at break-neck speeds, so it’s important to communicate effectively and look good doing it. 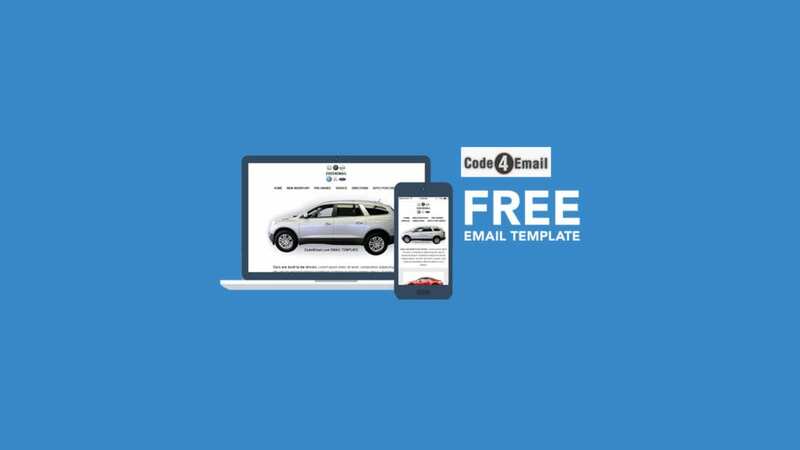 We teamed up with Code4Email to empower you to do just that with this sleek, responsive and, most importantly, FREE email template.